Millions try to book railway tickets every day but the procedure is not as smooth as one would expect with so many active users. 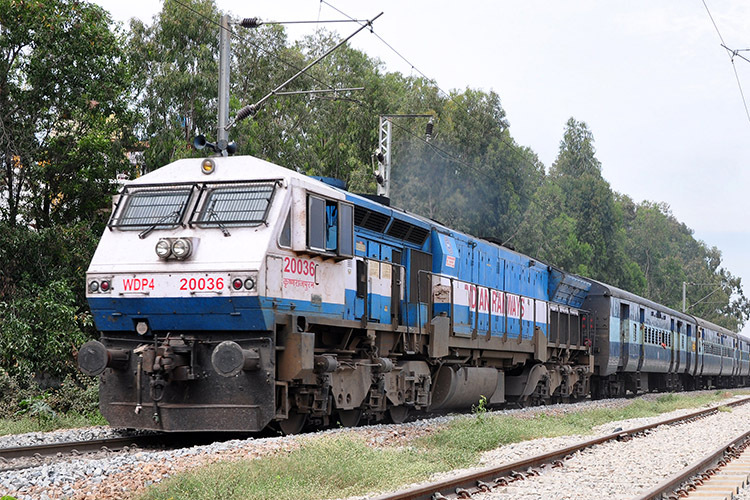 But the Indian Railways is slowly trying to modernize its services and with a new UTS app that allows users to book unreserved tickets, things could get a lot easier for many daily commuters. 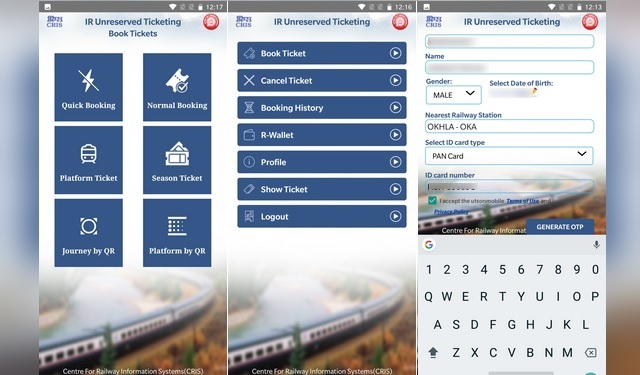 Developed by the Centre for Railway Information System (CRIS), the new app will save commuters the hassle of queuing up for purchasing paper-based tickets and railway pass by making the ticket bookings on their smartphone using the UTS app, which is now available on Android and Windows. In addition to booking unreserved tickets on trains, users can also cancel tickets, book a season pass or renew an expired one, buy platform tickets and do a lot more using their R-wallet balance, which can be topped up using banking cards, net banking or UPI. When it comes to booking unreserved tickets, users can choose between two options, quick booking and normal booking, in addition to the facility of buying platform tickets and season tickets. A ‘Journey by QR’ and ‘Platform by QR’ option is also available in the app, and there is also the facility to move your app data to a new device which transfers the season pass and any pending reservations without any hassle. The app is free and there is no charge for creating an R-wallet either. Users can add a maximum of five default routes and also select the most frequently traveled one to make a quick ticket booking, but do keep in mind that you can not book train tickets in advance as the app is only for unreserved tickets. You can choose from regular, express and super fast trains to book unreserved tickets. In order to take advantage of the UTS facility on mobile, users are required to first create an R-wallet to make the payments which can be done in a few steps by entering identity details such as name, date of birth, alongside the details of a government-issued identity card and mobile number for receiving the OTP. Once users have completed the registration, they will receive their login credentials on their registered mobile number, which they can use to access the UTS services.